You are at:Home»Herbs»Ricinus communis Linn. Latin name : Ricinus communis Linn. Description : The oil extracted from the bean is regarded as one of the most valuable non-irritant purgative and demulcent. It has been widely used for over 2000 years. It is considered to be fast, safe and gentle and is particularly recommended for children, pregnant women and the elderly due to its mild action. It acts in 4 or 5 hours, causing liquid stools without pain or griping and has a sedative effect on the intestines. It is also useful in flatulence, colic and diarrhoea due to slow digestion. The oil expels worms from the body, after other suitable naturals have been given. Externally it is very useful in chronic articular rheumatism, lumbago, facial paralysis, sciatica, gout, etc. When massaged on the breasts after childbirth it stimulates milk flow through its stimulating action the lactating enzymes in the mammary glands. Also increases breast size. If used regularly as hair oil, it helps in the growth of hair and cures dandruff. 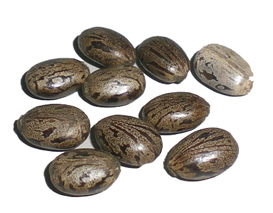 Recommended Dosage : Seeds :- 7 to 10 g powder; Oil : 5 to 20 ml. Contraindication : Repeated use of castor oil as a laxative should be avoided as it causes secondary constipation. 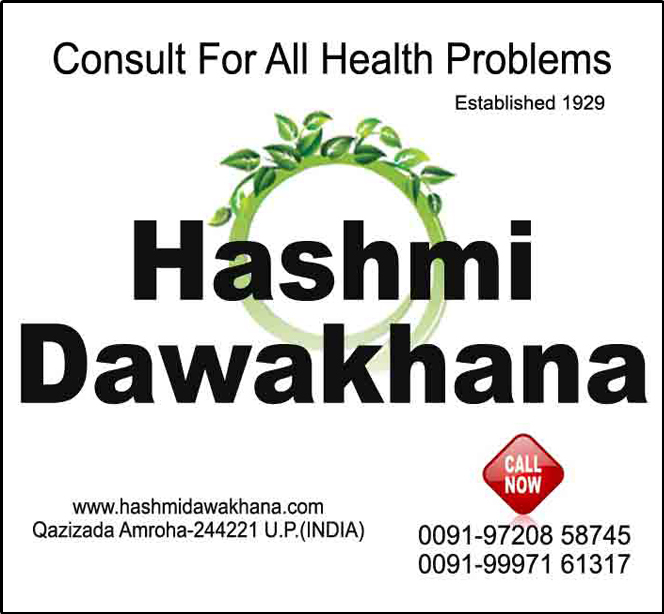 Persons suffering from kidney infections should not take castor oil as a purgative. It should also not be used when there is abdominal pain or intestinal infections such as appendicitis, enteritis or inflammation of the small intestine and peritonitis. Large doses of castor oil during the early months of pregnancy may cause abortion.